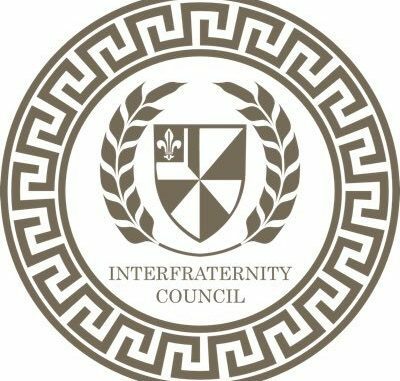 This year the six men’s fraternities – Alpha Tau Omega, Delta Sigma Phi, Delta Tau Delta, Sigma Chi, Sigma Nu and Tau Kappa Epsilon – will implement a new way of recruiting pledges. In the past, recruitment for the men did not have much structure. William O’Neil, a Birmingham, MI, senior and the Recruitment Chair of Alpha Tau Omega, gave insight of how the process used to be. With such an easy process, why would there need to be a change? Connor Moss, a sophomore from Birmingham, MI, and Recruitment Chair of Sigma Nu, thinks some houses may have felt they were not getting equal recruitment opportunities, or a diverse group of recruits. O’Neil helped explain the new system. Not all fraternity men felt the same about the change. O’Neil and his chapter were the only ones to vote against the change, believing that it is unnecessary. “It changes basically nothing but makes the entire process more complicated and adds an extra event that our chapter already essentially had with run-out,” said O’Niel. In the past, only the members of ATO would run with their pledges out of Wesley to their house. Moss and his brothers supported the change and believe it won’t have a huge affect on the outcome of getting pledges, saying the system would only “twist it into a different light. At first, many men thought that the new system was more complicated than before, but on paper it is well organized and there is confidence it will be implemented well. up the number of votes the dropping candidate receives https://math-problem-solver.com/ . Fifty years ago, the leading British mathematician G.H.